The European Commission has launched plans to establish "a single European railway area" that will enforce the EU's very own rail liberalisation model on similar lines to the privatisation disaster in Britain. The Commission claims its new directive is simply "recasting" the first EU rail liberalisation package from 1991, which called for a "vertical split" between track and trains. Yet the European Transport Workers' Federation says that this so-called tidying-up exercise will have huge consequences - delivering railways to the private sector and even undermining the right to strike. Railways are natural monopolies with specialised infrastructure, high costs and great benefits. Attempts to make rail mimic the competition in air, road or maritime transport are doomed. 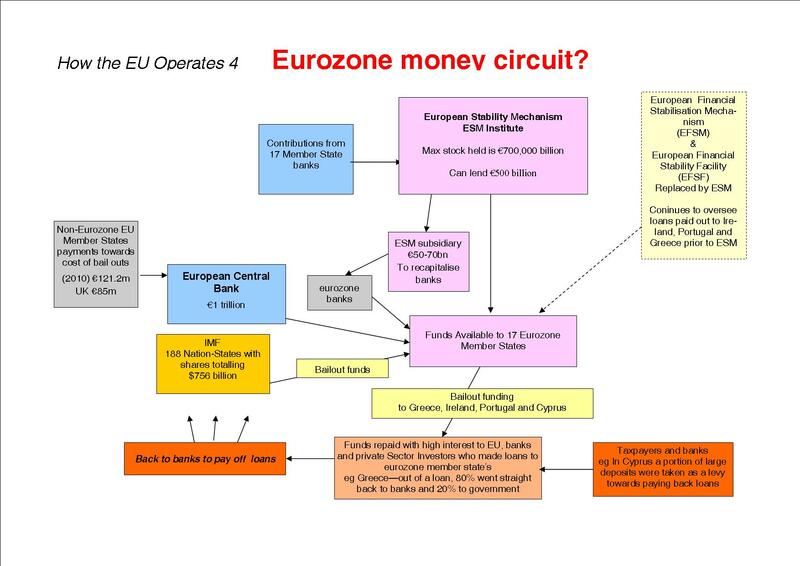 The only question is whether monopolies, which occur inevitably as a function of railway technology, are publicly owned or, as in the Commission's view, should they serve finance capital? This "recast" is a Commission-led project to dismantle public-sector railways and replace them with corporate, transnational monopolies using EU competition rules. Through rapid consolidation in recent years global logistics companies such as DHL, which is owned by Germany's privatised post office, or Germany's state-owned rail company Deutsche Bahn have become "Euro champions" - competing globally while buying up railways across Europe. The commission is assisting this by making rail renationalisation structurally complex and politically difficult. Its aim is to fragment national rail systems ensuring permanent private ownership. The directive's small print confirms repeated warnings from Britain's largest rail union RMT that EU institutions promote unaccountable monopolies with a strategic objective to dismantle public services - removing public ownership in the name of market competition. First, the commission will enforce separate management of track and trains. The viability of "holding companies" favoured by some states, maintaining a common parent company with separate accounts to avoid outright rail privatisation, is thereby threatened. Disintegration of state-owned railways in France and Benelux countries will undoubtedly follow, since the directive prohibits state-owned operators acting for other than commercial reasons. Second, the commission proposes further fragmentation with "more flexible" service facilities for maintenance, cleaning, refuelling and shunting to expand outsourcing and subcontracting. Third, the commission wants to withdraw from national governments the authority for allocating train paths and setting prices, in a power grab over national railways. Most controversially the commission wants to amend its own powers using section 290 of the Lisbon Treaty. National rail companies will no longer control transport planning meaning co-operation between accountable national authorities and railway operators is undermined. 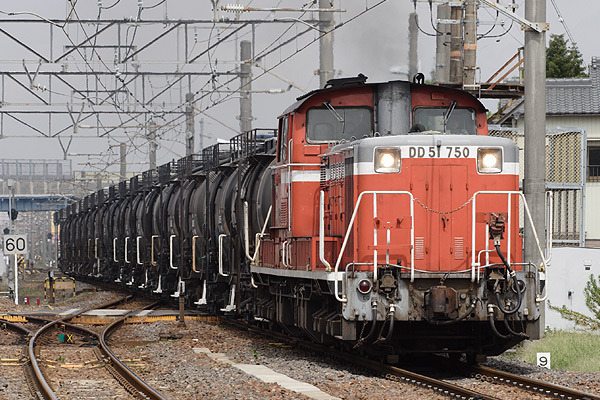 The direective opens access to rail infrastructure for all types of transport, while competition regulation will take priority and rail safety regulation loses its independence. Fourth, the directive openly encourages private finance for design, commission, development and operation of railways. Fifth, the directive repeals legislation on safety of staff, rolling stock, social conditions and rights of workers and consumers, and imposes strike-breaking clauses in commercial rail contracts. Objectively, since 2007 EU competition policy has assisted monopoly growth. Germany's Deutsche Bahn (DB Schenker) and SNCF Fret of France - rival, state-owned operators - have carved up the European freight map in a series of takeovers cutting jobs and capacity in the UK, and single-wagonload freight services in France. For both multinationals, foreign takeovers feed demands for private capital to acquire an ever-greater market share. 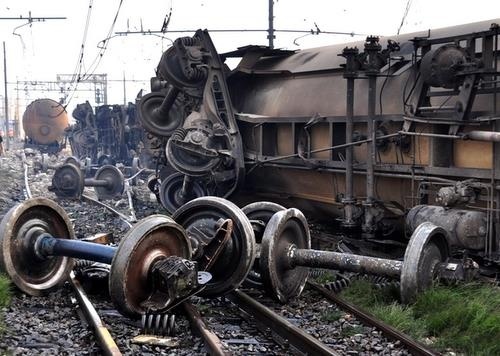 A string of disasters involving "liberalised" freight trains - the worst at Viareggio in Italy on 29 June 2009 killing 32 people in a propane fireball - accompanied these developments. 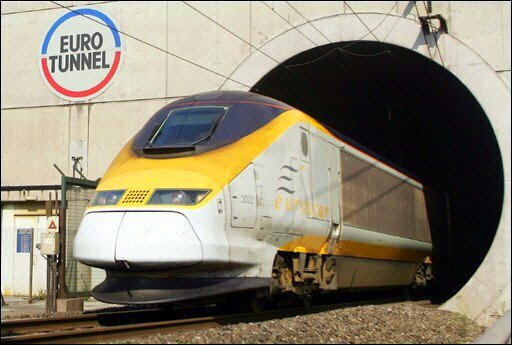 EU imposition of competition in international passenger rail services since January this year led to proposals to lower fire safety standards for passenger trains in the Channel Tunnel in order to facilitate competition with existing train operator Eurostar using Siemens trains. Fifteen years of rail privatisation in Britain have seen subsidies quadruple, while profits of the unloved monopolists running public transport soared alongside rail fares. Yet Transport Commissioner Siim Kallas, a powerful ally for private rail monopolists, says: "Everything is difficult for big companies, especially in the railway area. Railways are losing share and everyone is blamed for it. This cannot be the case." His supporting Study On Market Opening In Rail Passenger Transport is a neoliberal assessment of rail privatisation masquerading as scientific study. Case Study Great Britain states: "At the time [of] the Railways Act 1993, the main motivator for change was the philosophical conviction by the government of the day that private enterprise was inherently better than public ownership. Oliver Letwin, a prominent Conservative, said: 'We had a fundamental distrust in the state running things'." Yet a review of EU rail competition by employers' organisation Community of European Railways confirms there is no correlation between "market opening" and growth. The only positive correlation the study showed was between levels of state investment in rail infrastructure and growth in traffic levels. In what may prove to be a bridge too far the Commission is even challenging the fundamental right to strike in the rail sector. Annex VII of the directive states that contracts shall provide "rules for dealing with major disruptions of operations of emergency situations including a minimum service level in case of strikes." So the European Commission - an unelected body - proposes contractual rules for rail operators to undermine the right of workers to withdraw their labour, a constitutional right in some states. How is this possible? 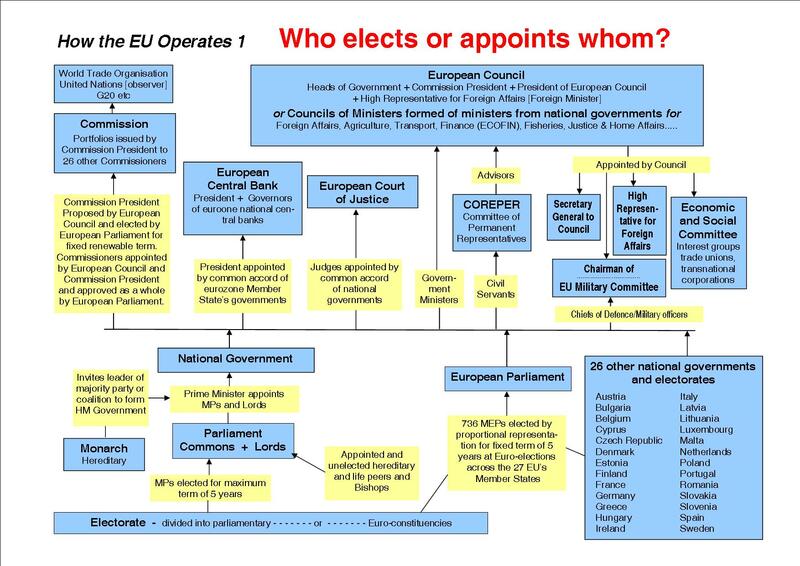 Under the Lisbon Treaty transport was defined as a "shared competence" policy area alongside the internal market, agriculture and other areas whereby "Member States cannot exercise competence in areas where the Union has done so." The rules and directives from Brussels promising "a single European railway area" are simply a fast track to complete rail privatisation and this spells disaster for Europe's railways. These plans need to be opposed. RMT is hosted 'Future Public Transport: Nationalisation Not Privatisation', an international conference for trade unions and public transport campaigners in London on January 31 2011.